Located in the town of Hempstead, the village of Lawrence is one of Nassau County's Five Towns. While not actually towns, the Five Towns which also include Woodmere, Inwood, Cedarhurst and The Hewletts (Hewlett Bay Park, Hewlett Harbor and Hewlett Neck and the hamlet of Hewlett) have a distinctive reputation. 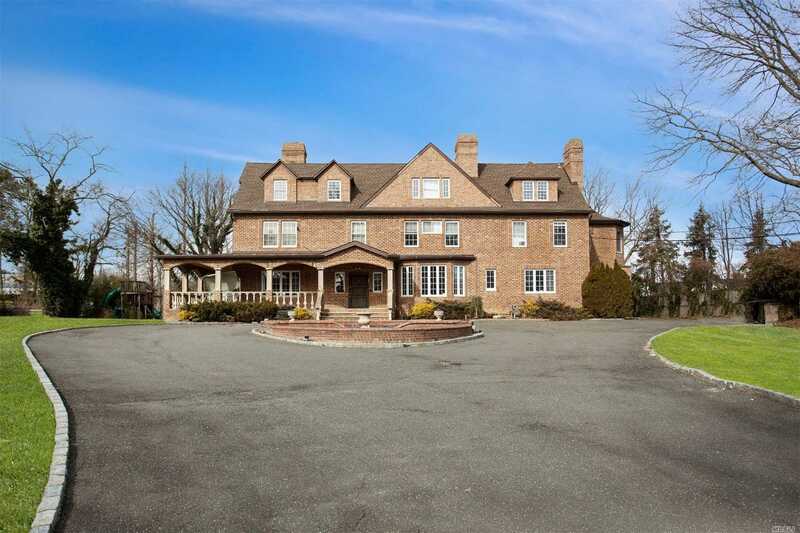 Though the North Shore is often referred to as Long Island's Gold Coast, this area of the South Shore has been known to rival its concentration of affluence. 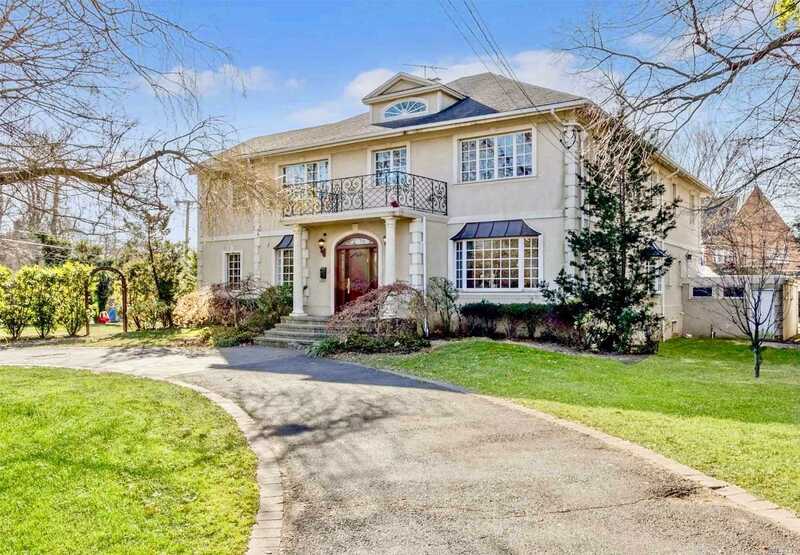 Located near the border of the New York City borough of Queens, which lies to the west, neighbors include Inwood, Cedarhurst and Woodsburgh to the north and the barrier island of Long Beach and the Atlantic Ocean just to the south. 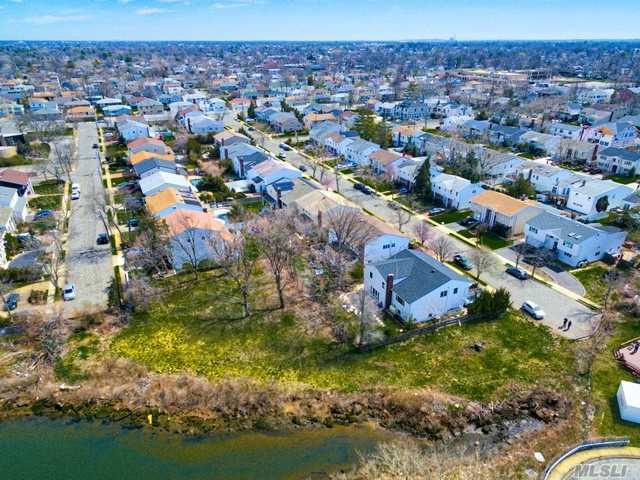 Like the other towns, Lawrence is less than 45 minutes to Midtown Manhattan via the Long Island Railroad, minutes from the ocean beaches of Atlantic Beach (Lawrence is connected to Atlantic Beach via the Atlantic Beach Bridge) and the Rockaways. 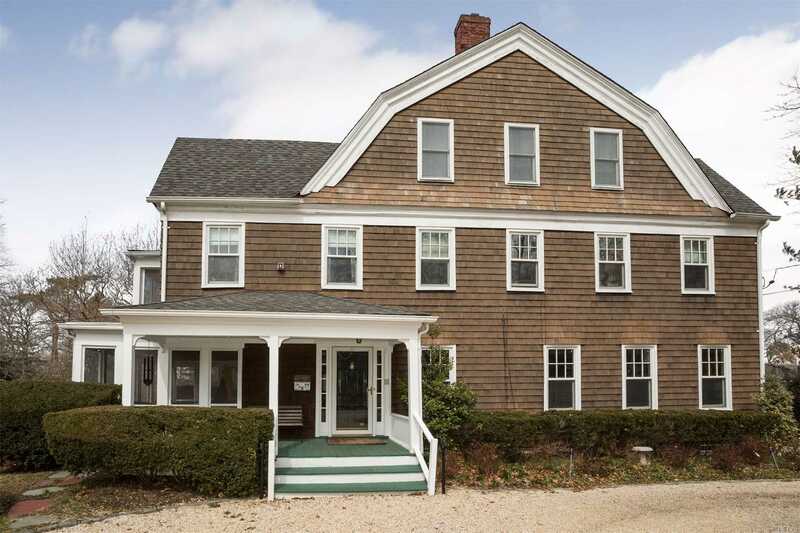 At the close of the 19th century the section of the village known as Back Lawrence or Old Lawrence was known for its grand mansions and beachside villas on large estates some dating back to the Revolutionary War and historic wealth. In the 20th century after hurricanes altered the area's land so much that areas that had been directly on the ocean no longer had ocean access Lawrence grew into a modern suburb. Lawrence has long appealed to those seeking the ease of suburban living. A family-oriented community, Lawrence draws both young couples and empty-nesters seeking more space. 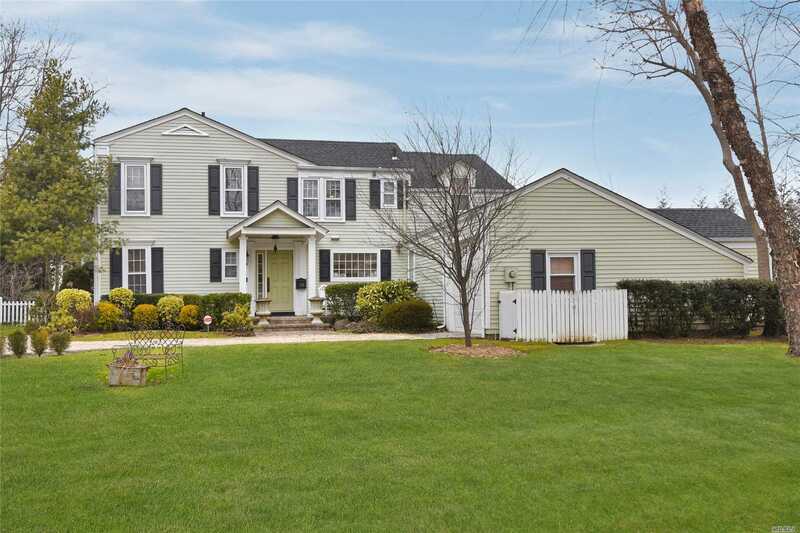 Housing options vary from ranches and split levels to colonials and contemporary homes, including the large, elegant mansions that still exist in the Old Lawrence area. The village offers recreational facilities like a clubhouse, a yacht basin with 132 slips overlooking a natural cove, an 18-hole golf course and nine outdoor tennis courts. The Central Avenue shopping district extends all the way to Cedarhurst, and there are strip malls, chain stores and the Bay Harbor Mall with stores like Burlington Coat Factory along Rockaway Turnpike. The Rock Hall Museum, a house dating back to the Revolutionary War, boasts a collection of artifacts as well as film, video and interactive kiosks offering a wealth of information on the area's history. The Lawrence Public Schools serve the communities of Atlantic Beach, Cedarhurst, Inwood, Lawrence, and sections of Woodmere and North Woodmere, and there are a number of private schools in the area. Lawrence station provides Long Island Rail Road service on the Far Rockaway branch to Penn Station in Midtown Manhattan and Flatbush Avenue in Brooklyn. 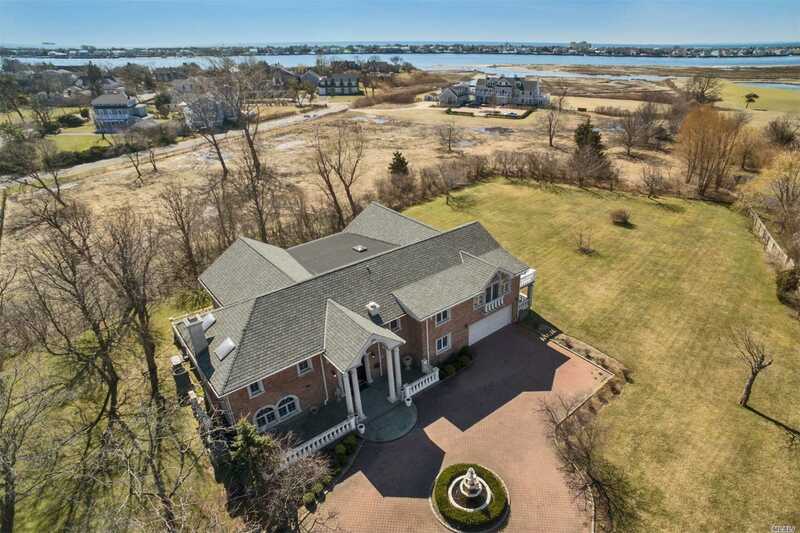 A five-mile drive up Rockaway Turnpike gets you to Belt Parkway, the Van Wyck Expressway, the Cross Island Parkway, Southern State Parkway and John F. Kennedy International Airport.